62% of Americans said they have difficulty sleeping. 90% said that getting better sleep would improve their lives. 70% said that they have felt drowsy while driving. 34% of adults surveyed say they toss and turn nightly. Nearly two-thirds of American adults experience a sleep problem three or more nights a week. More than half of young adults report waking up unrefreshed. Nearly 1 in 5 car accidents causing serious injury are associated with excessive daytime sleepiness. The National Sleep Foundation has found that 47 million adults get too little sleep. 21% of people who are often sleepy during the day said that they are dissatisfied with life. 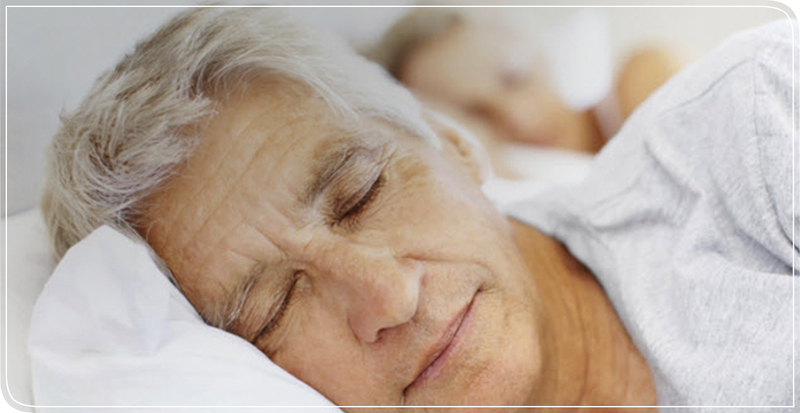 An estimated 50-70 million Americans suffer from chronic sleep disorders, including sleep apnea. $48 billion in medical expenses related to auto accidents involving drowsy driving. Sleep apnea treatment is affordable! With this simple breakthrough device!